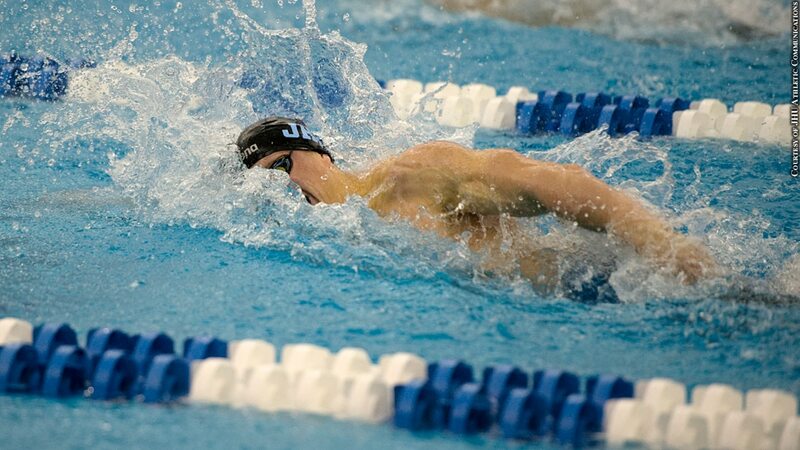 In his senior year, Johns Hopkins swimmer Evan Holder broke a 29-year-old national record to become the first Hopkins swimmer to win the 200 freestyle at the NCAA Division III Championships since 1978. He earned All-America honors in the maximum seven events, placing second in the 200 IM and third in the 100 breast. He was a member of two runner-up freestyle relays as well as third- and fifth-place medley relays.